Beading Arts: Yay for Norma! 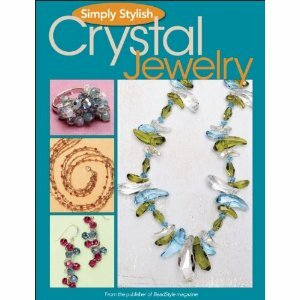 Norma, who writes Moonlit Fantaseas blog, is the winner of Simply Stylish Crystal Jewelry! Congratulations to Norma! !